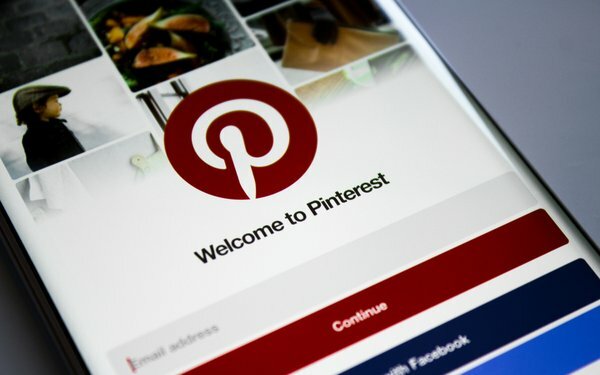 The two tools that Pinterest launched Thursday offer conversion optimization for Promoted Pin campaigns and a conversion goals feature for online video. The added conversion features, introduced Thursday, demonstrate the company’s push into advertising as it readies an initial public offering (IPO). One new campaign type -- conversion optimization -- offered by the visual search engine, optimizes Promoted Pins for specific consumer actions. Prior to this launch, Promoted Pins were only optimized for clicks. Now advertisers can choose conversions as a campaign objective and inspire people to take specific actions, such as online checkouts and increased signups for email notices. Gravity Blankets, for example, said it doubled sales at a 58% lower cost per acquisition using conversion optimization. The brand, which makes weighted blankets designed to help with sleep, stress and anxiety, wanted to expand its digital advertising leading up to the 2018 holiday shopping season. It worked with the digital performance agency, Agency Within, to create brand awareness to build a customer base that drives sales for the lowest cost. "We tried out different kinds of creative, targeted different keywords and interests and learned what worked best before we jumped in with both feet," explained Michael Choi, account manager at Agency Within. Active conversion campaigns allow a brand’s ads to reach people on Pinterest more likely to take the brand's desired action. Advertisers that care only about performance have been able to achieve their business goals using manual inputs, but the new conversions objective allows them to hit their goals quickly without additional effort. Pinterest has also introduced a Promoted Video offering to support advertisers with traffic or conversion goals. Promoted Video for conversions goals require a click to open a landing page containing an advertiser’s website and a close-up of the video. But who are Pinterest users? New data released earlier this week from YouGov Plan and Track found 76% of Pinterest users like trying new brands, 64% like to explore new musical genres and artists, and 57% are interested in trying the latest technology products, services and apps.